An atrocity has taken place in my adopted home town. I am appalled, I am angry, and I am resolute, in that order. But mostly I am proud. 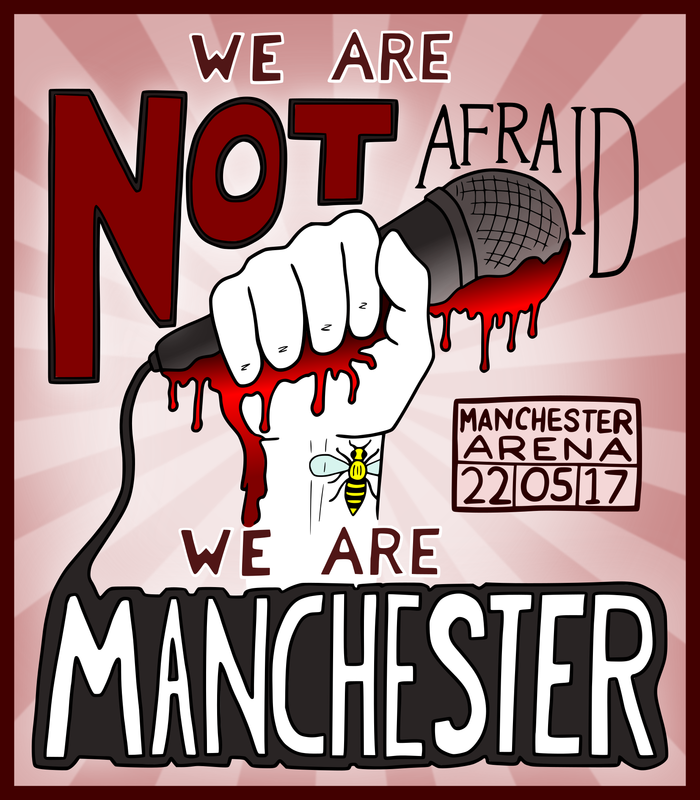 I am proud of the response of the people of Manchester to adversity and terror, which they met with love, compassion and unity. I love Manchester to my very core, but today I love it even more. 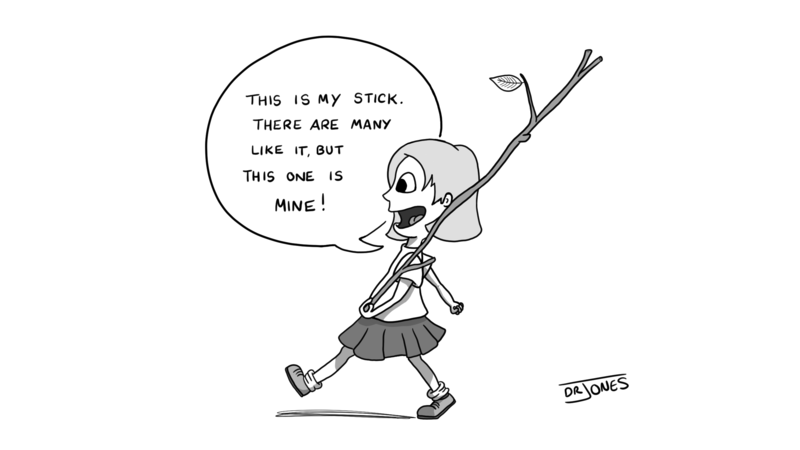 All children need a special stick.